We are currently growing Fraser Fir, Concolor Fir, and Douglas Fir. We started planting in 2007 and have been adding more trees every year. 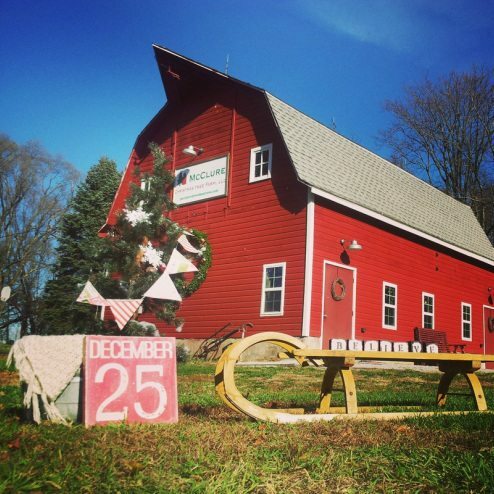 We have refurbished our turn of the century dairy barn and will be offering refreshments and wreaths.